With horizontal snow racing past outside, I’m mentally waving goodbye to Toronto for who knows how long. There’s an unusual amount of leg room so I’m reminding my knees to savor these lush moments of space on the Maple Leaf train heading to New York City. Before we came to Toronto’s frigid winter for a January of Tim Hortons, we spent three months basking through Montreal’s summer festivals, lived in Cusco for two cool months, backpacked through Bolivia, lived in Buenos Aires for a delicious summer month, and now we’re preparing for India. So after 8 months on the road, I reckon I’ve got this bag thing sorted, and for the majority of weather conditions, and for just a small carry-on bag. 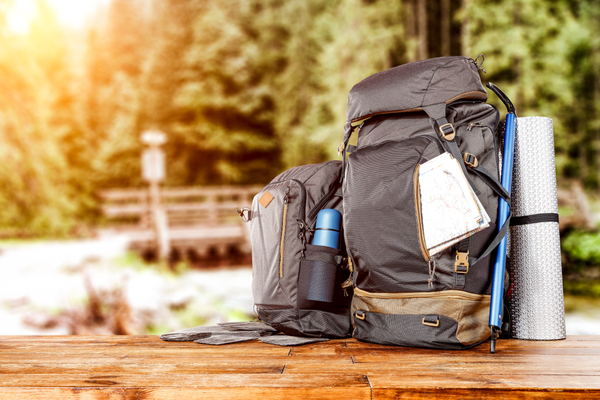 Why not put together the ultimate carry-on packing list for all-seasons? Who knows, but hopefully this will help some travelers out! Many people have asked how I do it, how do I have ‘my whole life packed into a small backpack’ or ‘room to fit everything’, especially women. 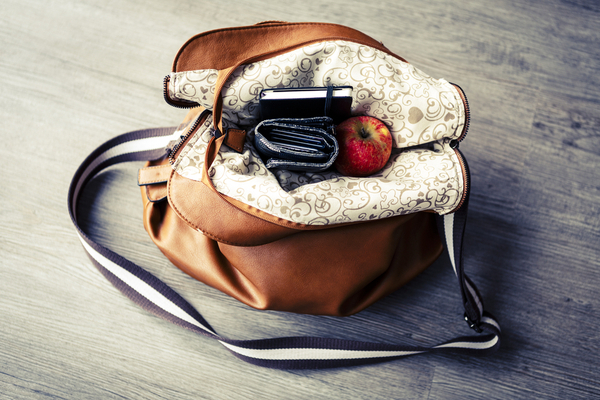 So I’ve made a list of the ‘stuff’ I’m currently hauling around in my backpack and sling purse, and there’s still room to spare! *With the exception of my hairbrush and toothbrush, everything is mini or travel-sized (under 100ml for liquids). Hotels sometimes have large containers in the showers for shampoo, conditioner and /or soap where I’ll refill my little bottles, or if you’re in a hotel, they usually provide mini shampoos etc anyway. As you can see, I still have a great deal of ‘stuff’ that some of I could easily do without. But, I think it’s sensible to have some comforts. Otherwise, you’ll be wishing for home instead of enjoying your travels. I love that you can have an entire bookshelf in a Kindle, but I also love to read a proper book that I can then swap with someone along the way. I also carry way too many face creams, cleansers, exfoliators etc. but they make me feel a whole lot better when I’m having a bad day. And washing underwear every day or every second day is not high on my to-do list, they’re small and light, so why not pack a bunch of them? 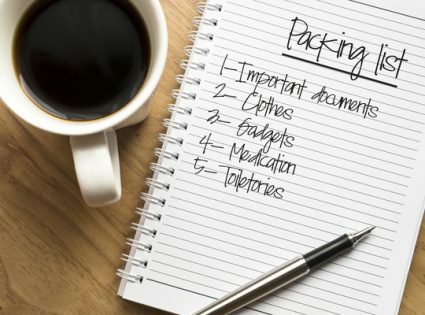 Most things that you think you ‘might need’ you can usually find in any city, so try not to pack an extensive medical/first-aid kit, a hairdryer, large shampoo/ moisturizer bottles or too much of any one thing. It also paves the way for a new experience by making you solve simple problems in a foreign country that turn out to be not so simple after all, in the end giving you a new story to tell or advice to give others. Plus it gets you buying and trying local products or experiencing the local way of doing things.